Minutes from the Mall, the golf course, the water. 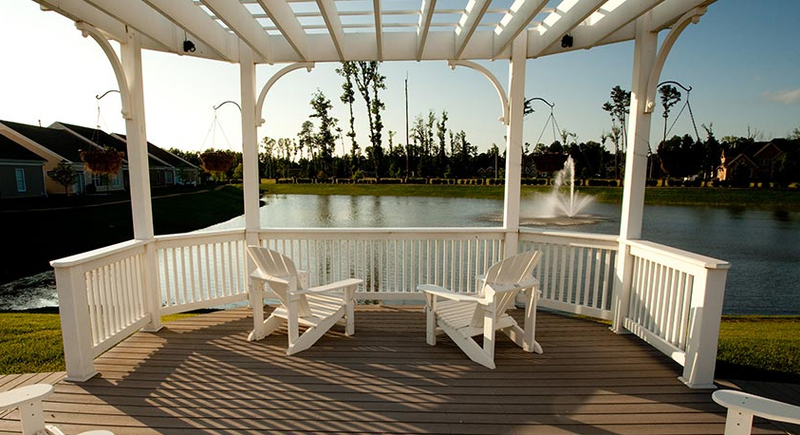 What more could you want in maintenance-free living? 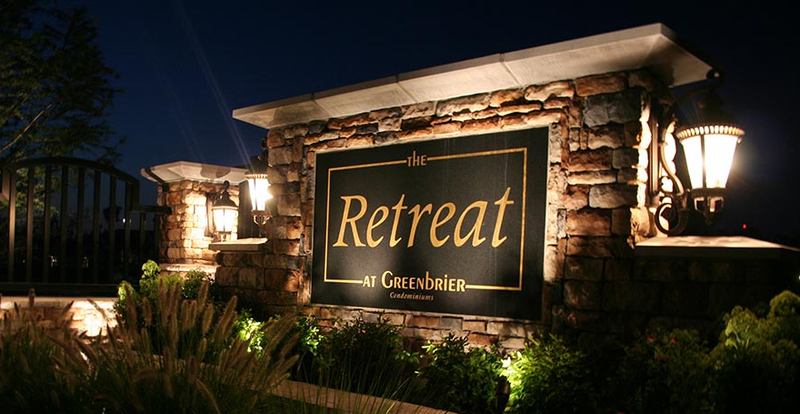 The Retreat at Greenbrier is so centrally located that the days of long drives are gone – unless you’re locking your doors and heading out for an adventure far away. Centrally located, and yet a true Retreat from the business of life. 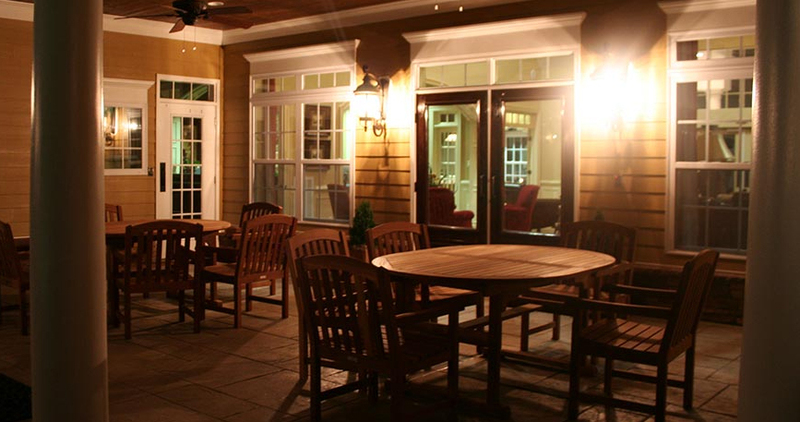 Turn on to Retreat Drive and you’re turning into sweet solace, with amenities to boot! 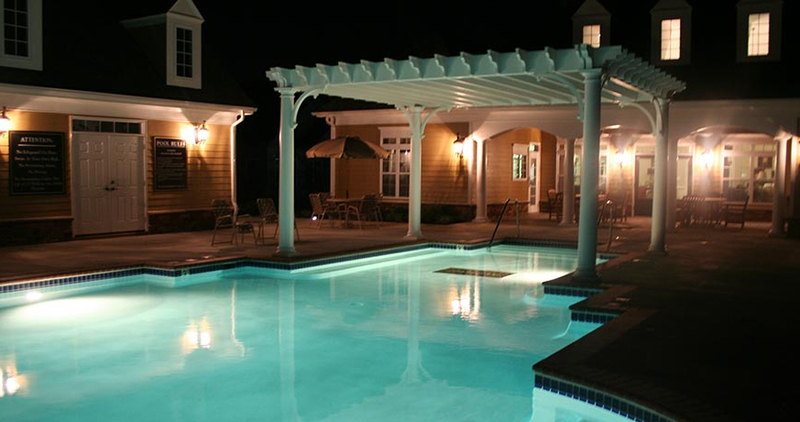 Lakeside clubhouse with billiards, card tables, fitness room and large pool. Manicured and landscaped grounds. All yours – all a Retreat for your mind, body and spirit. And all where you live!